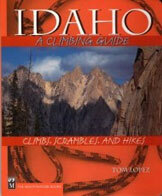 Welcome to Idaho A Climbing Guide–the website. 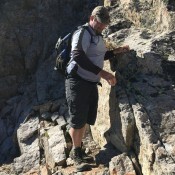 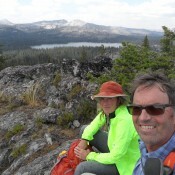 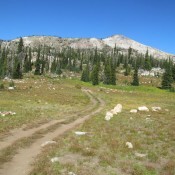 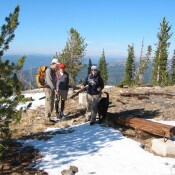 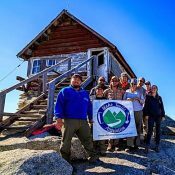 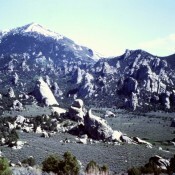 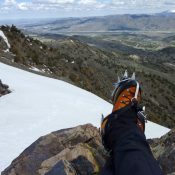 The purpose of the site is to provide Idaho mountain climbers, scramblers and peak baggers with source information for climbs throughout Idaho. 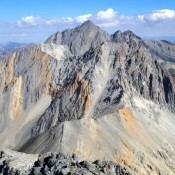 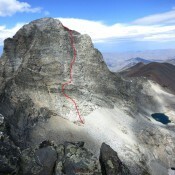 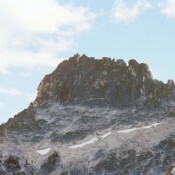 The site includes basic information, updates on information in the book, new routes, photos, maps and information provided by other Idaho climbers. 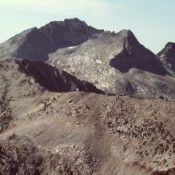 There are hundreds of routes and peaks included on the site that are not found in the book as well as updated access information and thousands of photos. 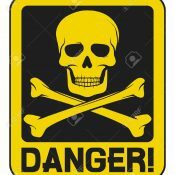 Please read the Ratings Game page to understand how routes are rated. 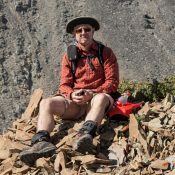 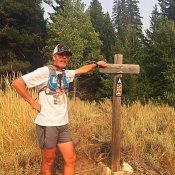 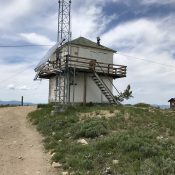 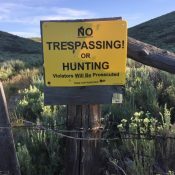 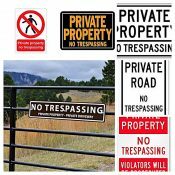 Please read Trespassing and the Idaho Code, A Primer, to help keep your climbs legal. 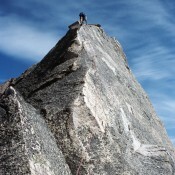 Please read our Be Careful and Disclaimer pages to help you stay mindful that climbing is a dangerous activity. 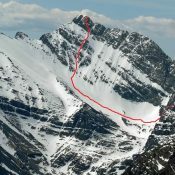 Climbed a new route? 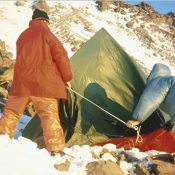 Know about access issues? 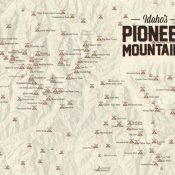 Leave an update and help support Idaho’s climbing community. 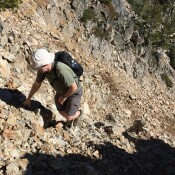 Pat Mcgrane’s Wildhorse Classics climbing guide. 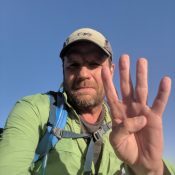 Brandon Prince is our Newest Contributor. 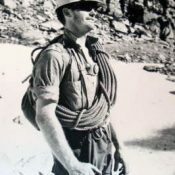 Dave Pahlas, a.k.a. 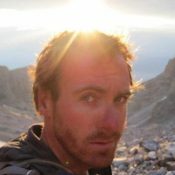 SuperDave, has climbed all 50 ten thousand plus White Cloud Peaks.